Unite & Hire the Best Employees! Train & Manage Employees more Effectively! Sign up to Receive Job Seeker Notifications! Promote your Campground with a Custom Public Profile Page, Featured Employer Listing & Browse Campgrounds Listing! 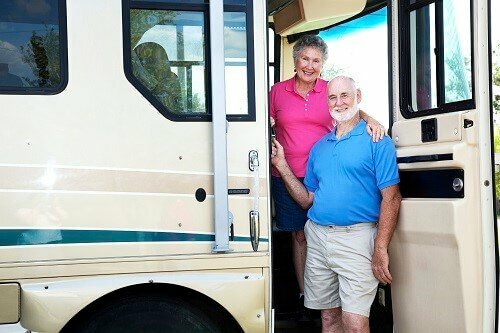 Work & Travel While Living in Your RV! 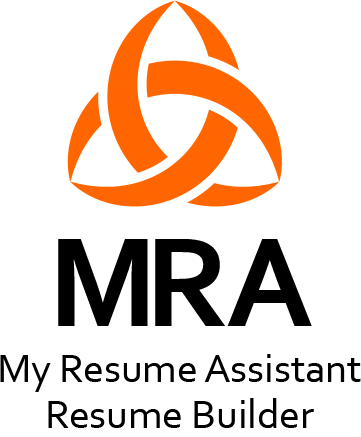 Create a Resume with My Resume Assistant! Find Jobs that Match Your Capabilities & Preferences! Sign up to Receive Job Notifications! 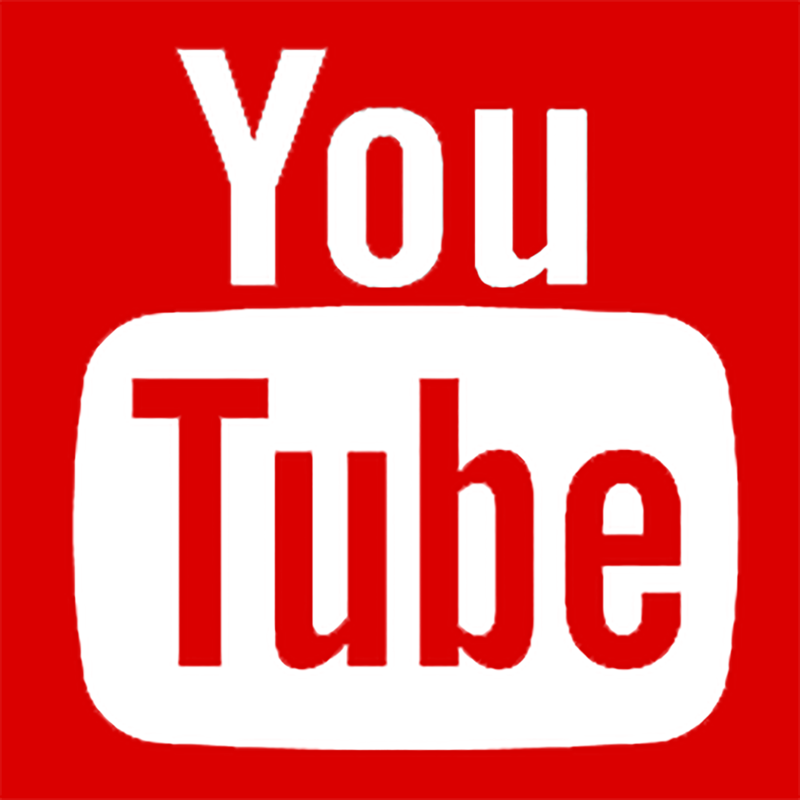 Promote yourself to Employers with a Custom Public Profile Page! The CMM Website and CMM Software are "FREE" with no gimmicks. “Join Today” to begin experiencing the myriad of benefits as a CMM Member. Join the Work Camper Group and share fun experiences. 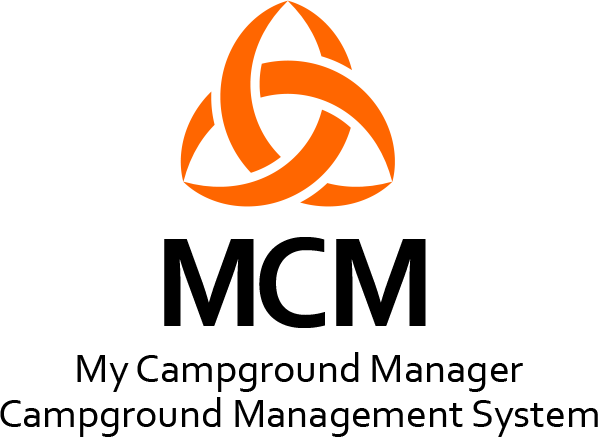 MCM Combines the (CMM) Website and Camp MAINT Manager - employee scheduling software. MCM is the “first” fully automated and integrated system to give Employers total control over uniting, hiring, training and managing the most qualified Managers and Work Campers. MCM saves time and money. Increases quality and quantity of work performed, customer satisfaction and ratings. MCM uses a state-of-art Bilateral Methodology for posting & finding Campground Manager Jobs, Work Camping Jobs and Camp Host Jobs. For the first-time you can Unite - Hire - Train & Manage your Employees from a Single, Intuitive Platform! 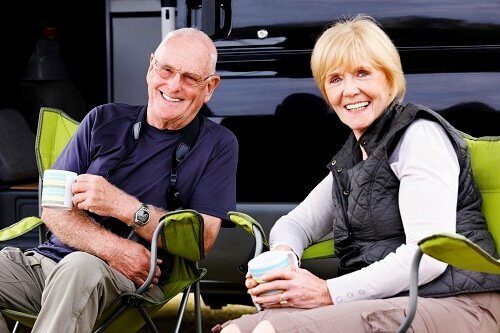 Campground Maintenance Manager (CMM) is the leading provider of (CMS) Campground Management Software systems to Campground, RV Park and Mobile Home Communities. 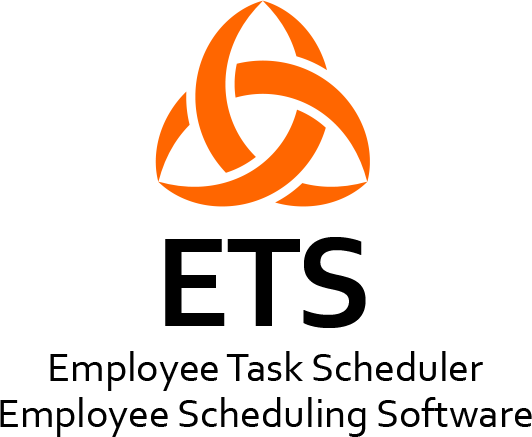 Our renowned CMS system My Campground Manager™, combines the CMM website and Camp MAINT Manager (CMM) employee scheduling software that combines an employee task scheduler. This is the "first-of-its-kind" fully automated and integrated system that uses a Bilateral Methodology, giving Employers the unsurpassed ability to unite, hire, train and manage the best candidates from a Single, Intuitive Platform. At the same time, it gives Work Campers the unsurpassed ability to find a job that is the best match for their capabilities and preferences. Also included is an Activity Schedule Form, Project List Form, Request Time-Off Form, Vendors & Suppliers List Form and Work Camper Payroll Form. 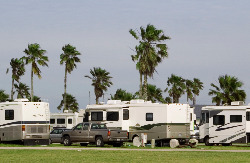 CMM is where Campground, RV Park & Mobile Home Community Owners come together to interact with Managers and Work Campers. Owners and Managers can download an install the CMM software on as many devices as need to manage their facility. They can also "sync" the CMM Software database on their device to insure they are viewing and using the most recent data. 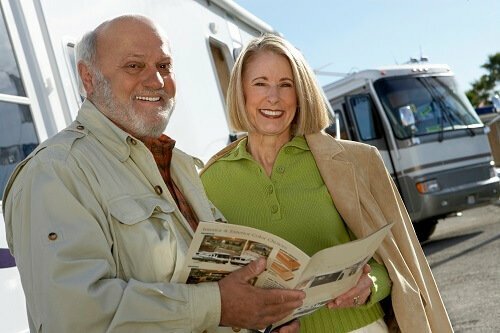 Employers to generate a “holistic” profile page used to promote their Campground, RV Park and/or Mobile Home Community, including the surrounding area. It also promotes a variety of Campground Jobs that include Campground Manager Jobs, Camp Host Jobs, Campground Host Jobs, Campsite Host Jobs, Work Camper Jobs and Work Camping Jobs. 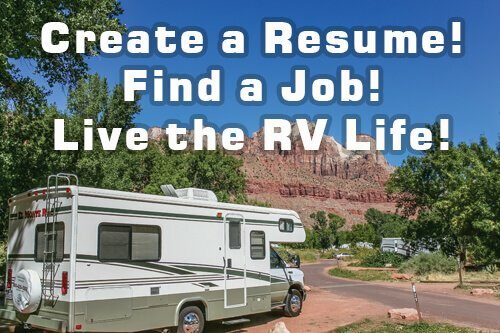 Managers and Work Campers to generate a “holistic” profile page used to promote their resume, capabilities and preferences, when applying for Campground, RV Park and Mobile Home Community Jobs. For the first time Employers have an opportunity to view an applicant’s real-life capabilities and preferences. Managers and Work Campers will have a much better understanding about the property, facilities and surrounding area where they will be living and working. They will also have a far better understanding of the tasks they will be expected to perform. Whether you are an Employer, Manager or Work Camper we invite you to check out the “FREE” myriad of benefits that you will receive as a CMM Member. “Join today” to post or apply for Campground Manager Jobs, Camp Host Jobs, Campground Host Jobs, Campsite Host Jobs, Work Camper Jobs and Work Camping Jobs. 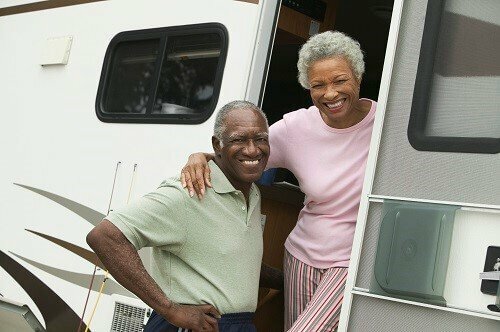 Begin living the RV life, make life-long friends and unforgettable memories. Good Luck and Safe Travels!